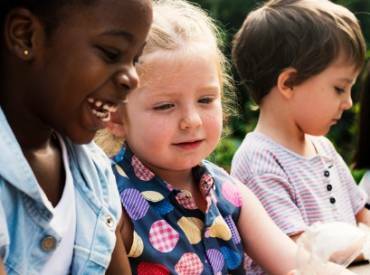 Protecting open space, connecting children to nature, and engaging communities in conservation practices. 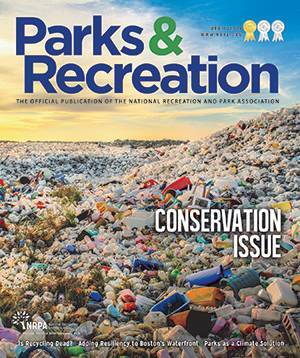 Leading the nation to improved health and wellness through parks and recreation. Ensuring all people have access to the benefits of local parks and recreation. 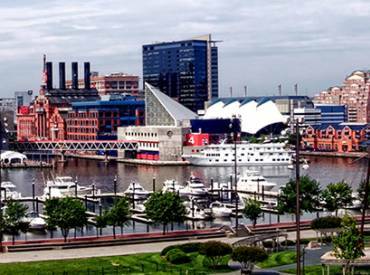 Improving the health of communities for all people through parks, recreation and conservation. 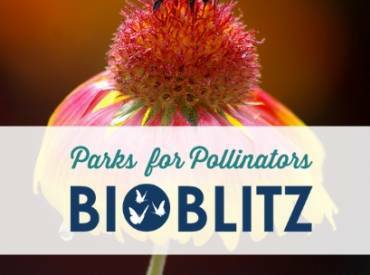 The Parks for Pollinators BioBlitz is a national campaign to raise awareness and community involvement in the pollinator crisis through local parks and recreation. 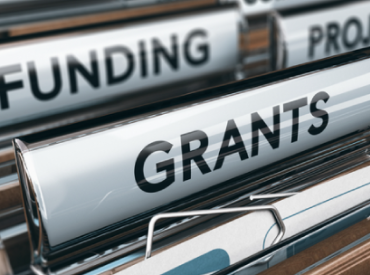 The National Recreation and Park Association (NRPA) periodically has competitive grants available for park and recreation agencies. Trees are blooming, people are sneezing — spring is in the air and April is here! As we thaw out from the winter months, its easy to see why April is the perfect time to celebrate Earth. 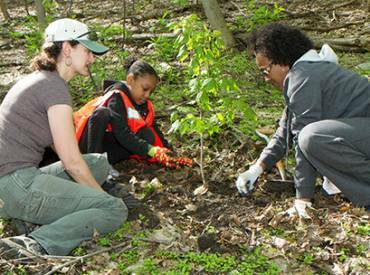 Pittsburgh Parks Conservancy battles threats to its tree populations with biodiversity. 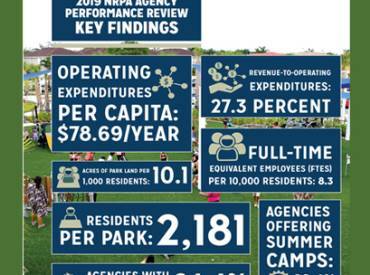 The 2019 NRPA Agency Performance Review summarizes the key findings from NRPA Park Metrics—our benchmarking tool that assists park and recreation professionals in the effective management and planning of their operating resources and capital facilities. 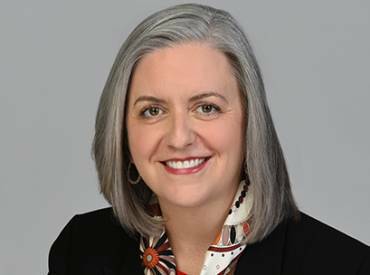 Her belief that everyone has the right to clean water and a healthy environment aligns well with NRPA’s vision that everyone deserves a great park. Recycling Is Dead. Now What?